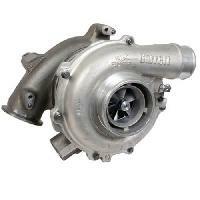 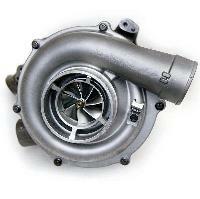 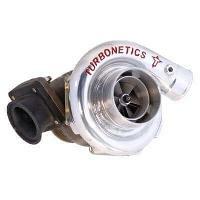 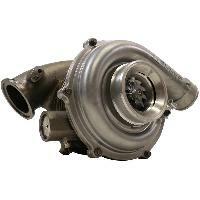 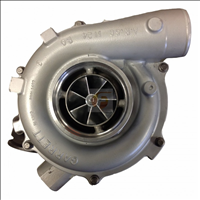 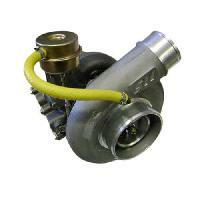 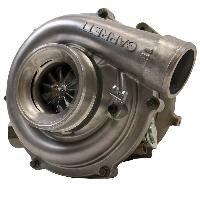 Stock replacement and drop In turbo upgrades that will give you better performance and power. 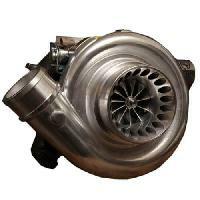 Direct fit without any modifications for an immediate performance upgrade. 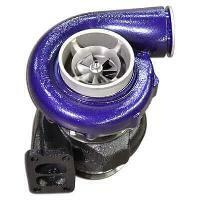 Featuring the 6.0 Powermax turbo by Garrett.